Espresso is a stain. The color is a dark coffee color that adds a modern look to the furniture. 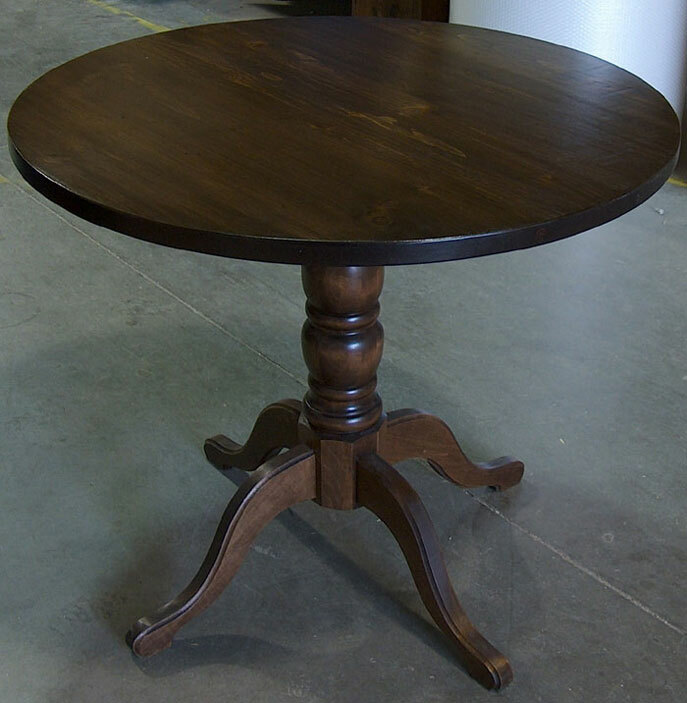 The item shown is a 36 Round Bistro Table.